Intravenous medication has long been used in the medical field for on of many reasons, consistent application of medication applied directly into your bloodstream. 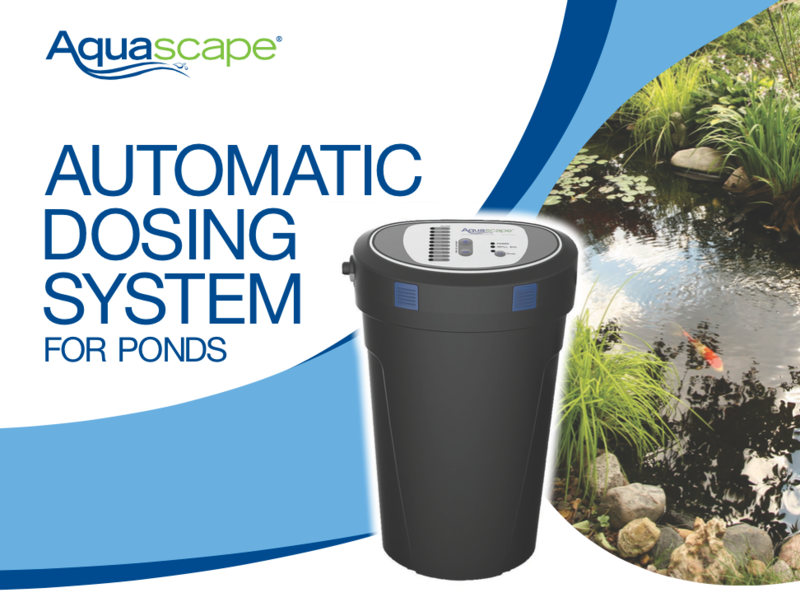 Now imagine applying this age old practice to your pond & water feature maintenance. 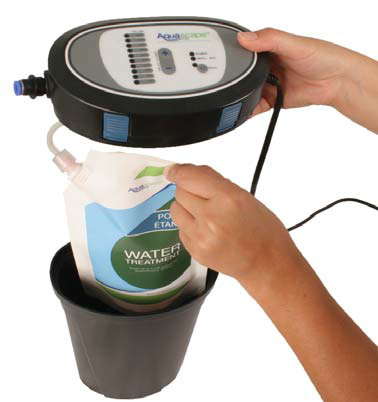 your choice of water treatment.